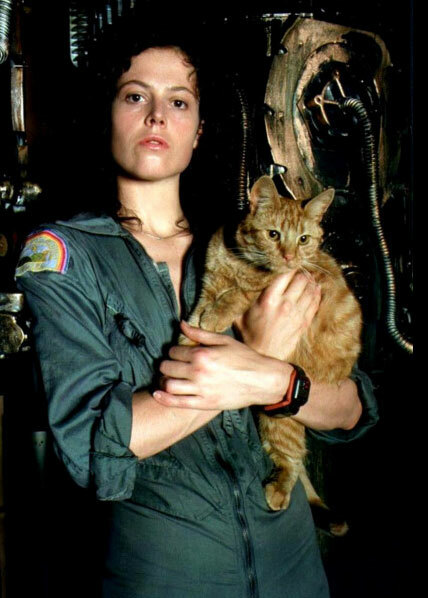 Alien - The first film in the Alien franchise that introduced the world to Ripley and various stages of the Xenomorph. 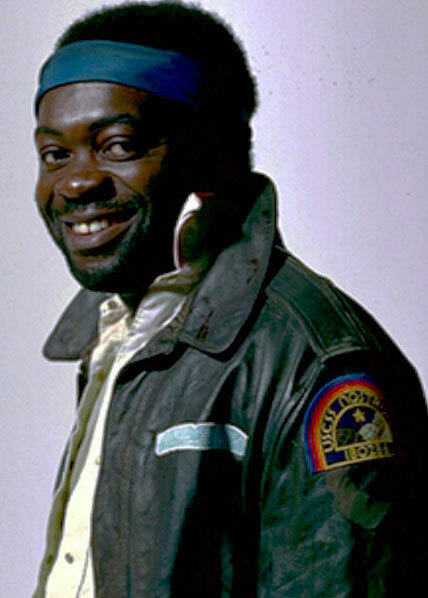 This is a list of all characters and entries originating from the source material of Alien. 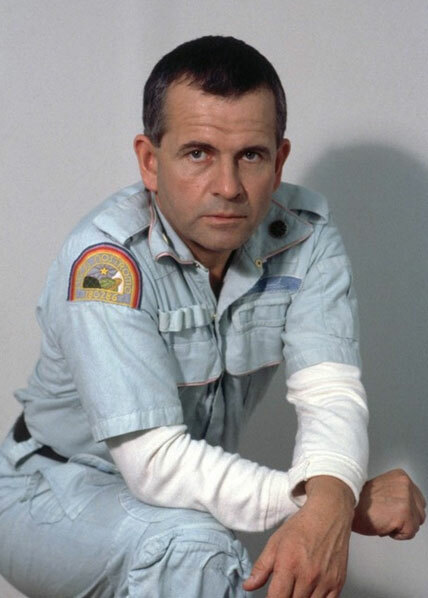 The science officer of the nostromo who turns out to be an android sent by the company to capture an alien. 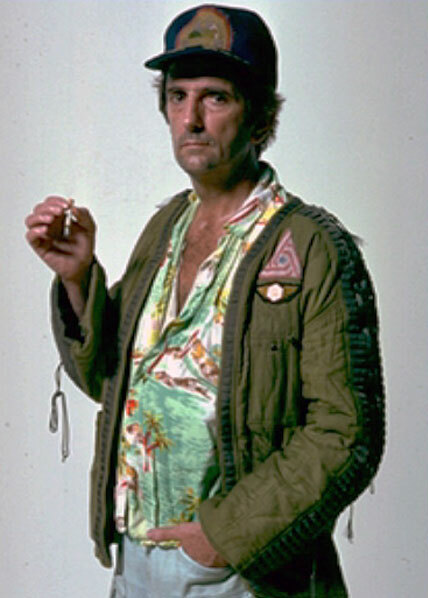 The quiet Assistant Engineer aboard the Nostromo, and first to encounter and be killed by the full grown alien. 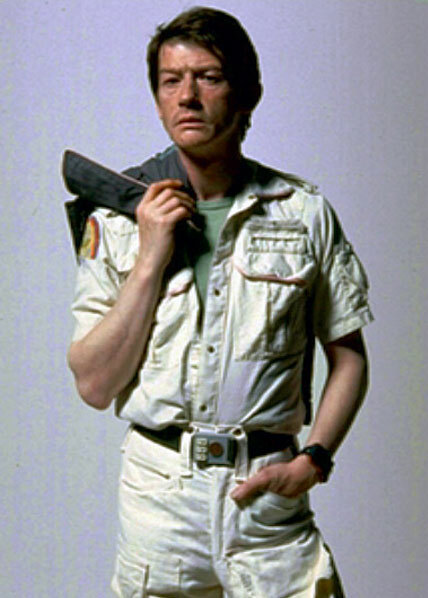 The relaxed and practical captain of the Nostromo who's decisions while investigating the emergency signal resulted in the alien being brought on board the ship. 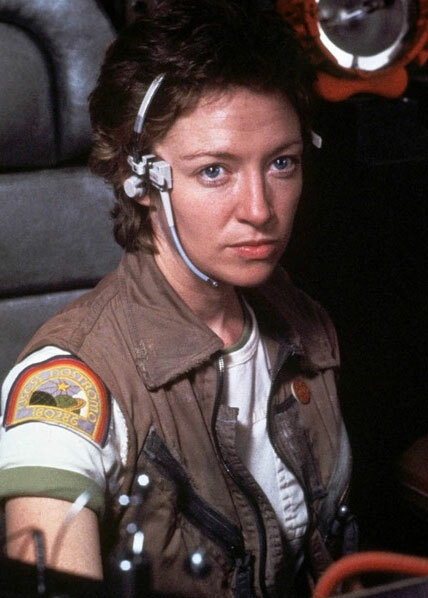 Executive officer of the Nostromo who's curiosity about the alien signal will help sway the crew to the planet and result in the first encounter with the alien. 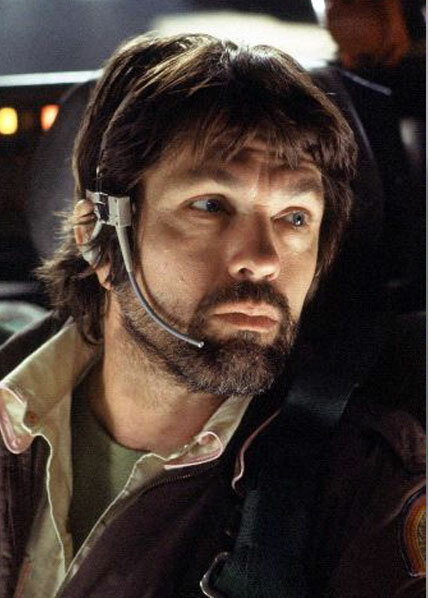 The nervous and easily annoyed navigator of the Nostromo. She would emotionally breakdown as events with the alien unfolded. Chief engineer and vocal union worker aboard the Nostromo. His aggressive personality and complaining is offset by his determination and strength under pressure.